Whether it is hollow blocks, solid blocks, Drain blocks and other several such products, Shree Vinayak is an established name in Jaipur. Client satisfaction through product and service delivery forms the cornerstone of the company and is ably supported in this endeavor by a team of skilled workers and Engineers. Quality control is a parameter taken seriously across every manufacturing site implemented by their talented team. The company has a high production capacity to deliver quality parameters. They have a rigid policy of inspection and quality control when it comes to raw materials. 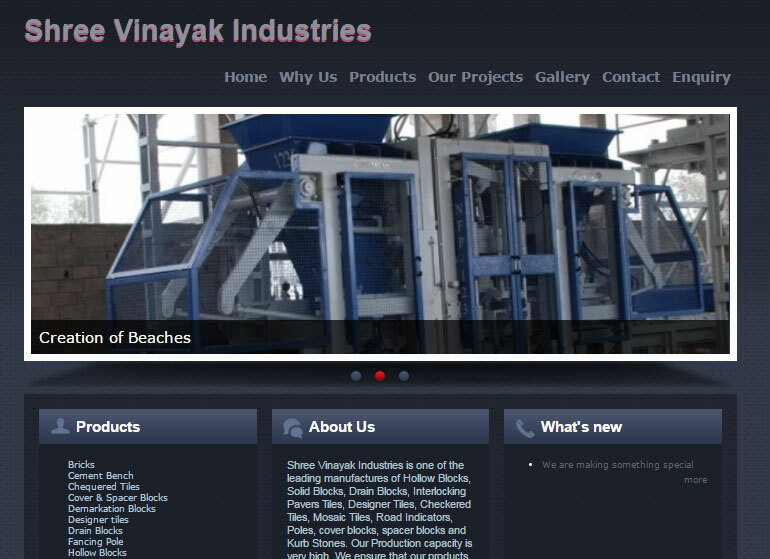 The task was to build a site which showcased each of the several products that the company delivered. The test was to transport a brick and mortar company to an online presence to pique user interest and bring more customers. 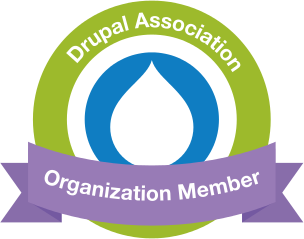 Built using a Drupal platform, the site orchestrates various elements of the company to create a user friendly experience. It details all the diverse products of the company in an appealing and eye catching manner. It engages user attention and brings potential customers with canvassed projects delivered by the company. The site is compositely designed and offers easy switch between pages.